One of the lawyers Musk reportedly retained, Roel Campos, was an SEC commissioner from 2002 until 2007. 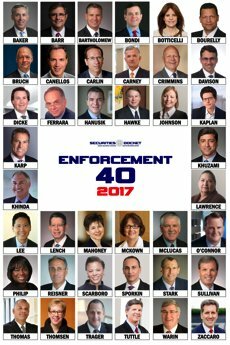 Campos is a partner at the firm Hughes Hubbard & Reed and lists securities enforcement, securities litigation, and regulatory cases among his areas of focus on the firm’s website. Musk has also reportedly retained Steven Farina, a partner at Williams & Connolly who focuses on securities enforcement and securities litigation, among other practice areas, according to the firm’s website. via Elon Musk reportedly hires lawyer who used to work for SEC – Business Insider.